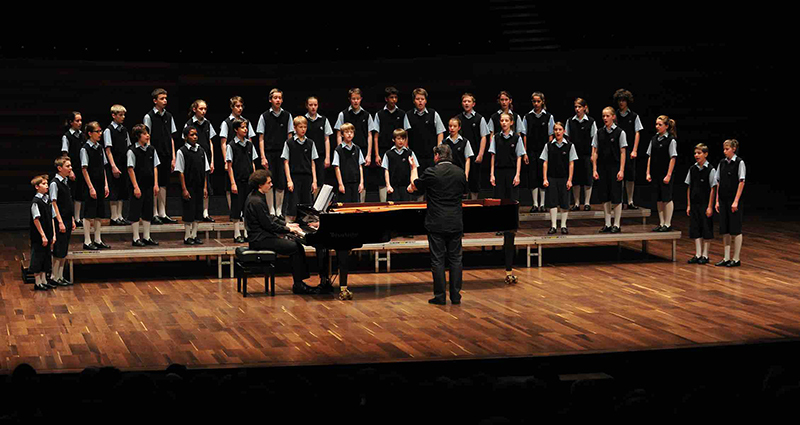 If you had loved the award-winning 2004 French movie “Les Choristes”, you would not want to miss the performance of Les Petits Chanteurs de Saint-Marc, otherwise known as the Saint Marc Children’s Choir. The choir from Lyon, France is most known for their singing roles in the movie. For the first time, it is making its way to Singapore to perform over two nights on 20 and 21 November at the Victoria Concert Hall. The evening promises to be a delightful one. You’ll get to hear the angelic voices of the choir singing familiar Disney tunes, songs from “Les Choristes”, as well as Christmas carols to tie in with the upcoming Christmas season. Singapore plays a part in this two-night-only concert too. Sixteen-year-old local talent Quek Jun Rui, an oboist currently studying at NUS Yong Siew Toh Conservatory of Music, will also be making an appearance. For more information, visit www.lichastelaus.com. Tickets: Prices range from S$58 to S$98. Book tickets through Sistic.